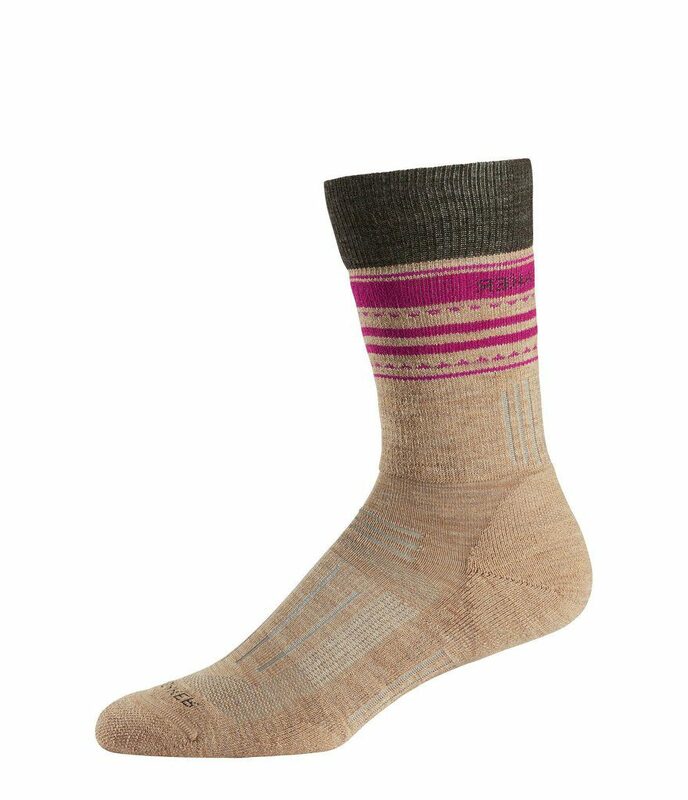 Good hiking socks are key for taking care of your feet on those long hikes. We’re here to show you our favourite merino, synthetic, and sheep’s wool socks. A good pair of hiking socks can make all the difference between an enjoyable walk and an enduring session with the burning sensation of blisters on your feet. Good socks will keep your feet warm and prevent blisters, bad ones will quickly be reduced to tatters, along with the bottom of your feet. With so many options out there, it can be hard to know which is best. There are a couple of key factors that will come into play when picking socks. Firstly, material. Socks tend to be made of synthetic fabric, Merino wool, or sheep’s wool. Merino wool is a natural fibre that is breathable and lightweight, making it suitable for all conditions. Sheep’s wool tends to be thicker and warmer, but is not as effective at regulating temperature. They’ll also take longer to dry out. Socks made of synthetic material are generally made out of some kind of Merino blend and will try to combine the qualities of Merino wool with more longevity. Though they are cheaper, try and avoid cotton socks. You’ll wear through them quickly and will do little to prevent blisters. The second main factor is the length of the sock. As a rule, you don’t want socks that are shorter than your boot as you’re likely to encounter rubbing. Longer socks will also keep your warmer, a blessing in winter but it can get a little sweaty in summer. 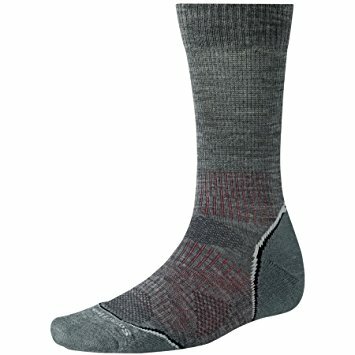 These socks are fashioned from Smartwool’s cleverly named ‘Indestructawool’ material that is designed to provide maximum durability. In reality, this is a blend between Merino wool, polyester and elastane. This means you get excellent wicking and breathability combined with a snug fit. The socks are very comfortable and almost seamless around the toes, meaning there is nothing to rub. The socks finish at just about the ankle, meaning they are a great option for ankle boots. The CoolFusion socks have one big priority, and that is keeping your feet cool and comfortable while you’re out and about. The socks have specialist ventilation panels to keep a good airflow and stop your feet getting too hot and sweaty, even in summer. The Trailhead socks are woven from a Merino wool blend and feature extra padding around the heels and Achilles to keep you comfortable. They are also capable of doubling up for trail running as well. Silverpoint have opted for the wool of the mountain-going Alpaca to blend with Merino wool in the creation of their Alpaca Hiker socks. 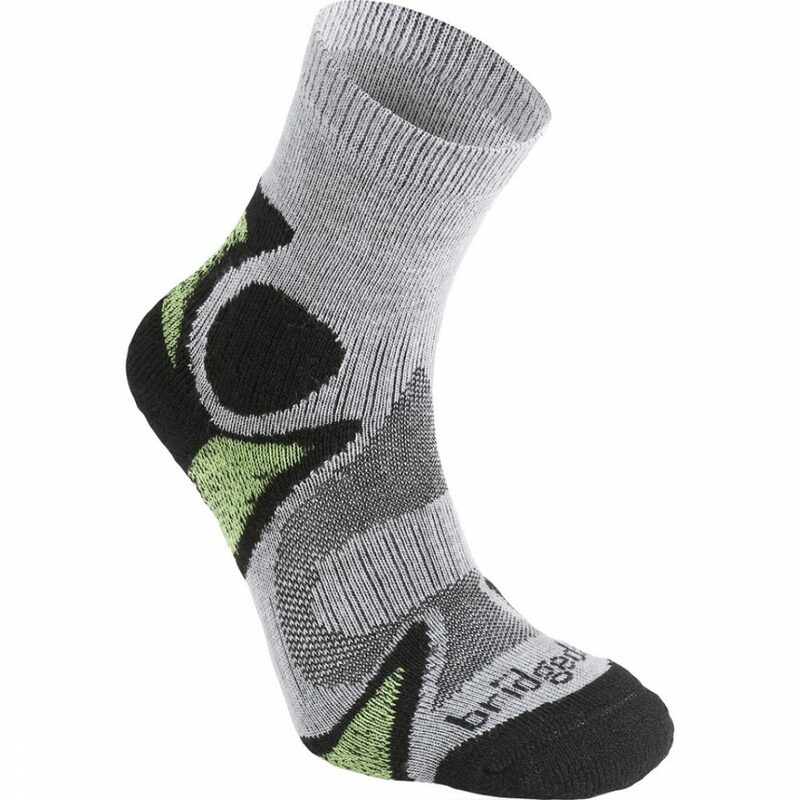 The socks are super soft and comfortable and impressively breathable as a result. The heels and toes are reinforced and cushioned to improve comfort and ensure they can deal with the kilometres you’ll be racking up. The Summit is a thicker, heavyweight sock designed to keep you warm and comfortable in cold conditions and on serious hikes. The socks have extra padding around the toes and heel to prevent rubbing and are very comfortable as a result. 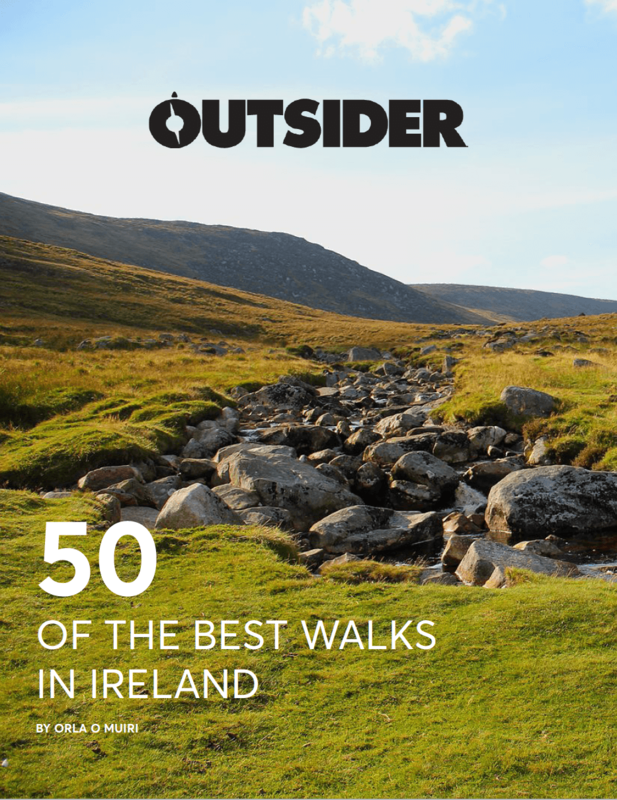 They’re a bit excessive for run of the mill hikes, but they are a good choice if you have grander ambitions. These Sealskinz socks are a premium option if you don’t want to worry about cold feet ever again. 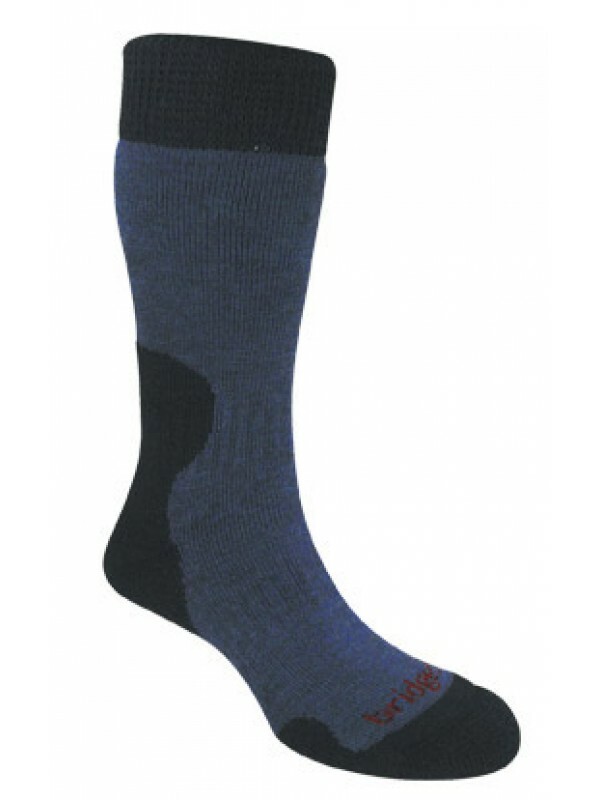 These socks are also completely waterproof, making them a great choice for when the weather takes a turn for the worse. They are elasticated around the instep and ankle to eliminate slippage and ensure a snug fit. Sealskinz are worth a look if you fancy hiking come rain or shine. 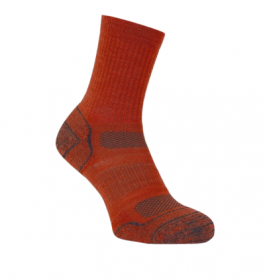 These soft and highly breathable merino wool socks keep feet dry, comfortable and odour free out on the trails. A reinforced toe and heel make this a robust sock too! Seamless toe closures and a good level of ventilation also help to prevent blisters. Great post! Love your superb hiking socks you posted. 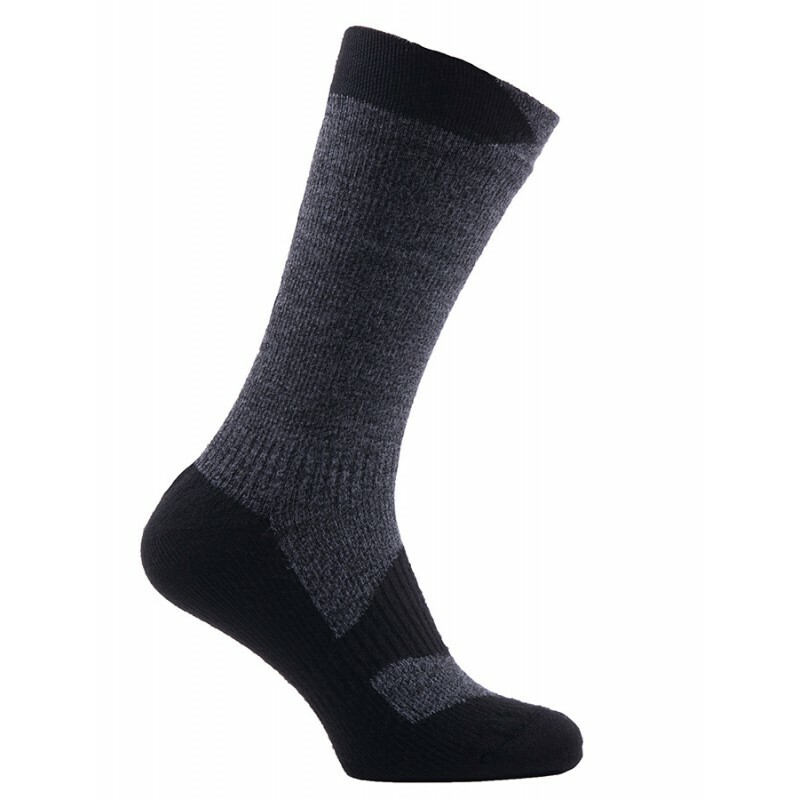 Socks is a really awesome thing to comfortable walking, feet warm and prevent blisters, especially hiking. I choose your all socks. Thanks for you are shared perfect and positive information about socks.